Jack is a member of the USA National team and a 2016 Olympian. 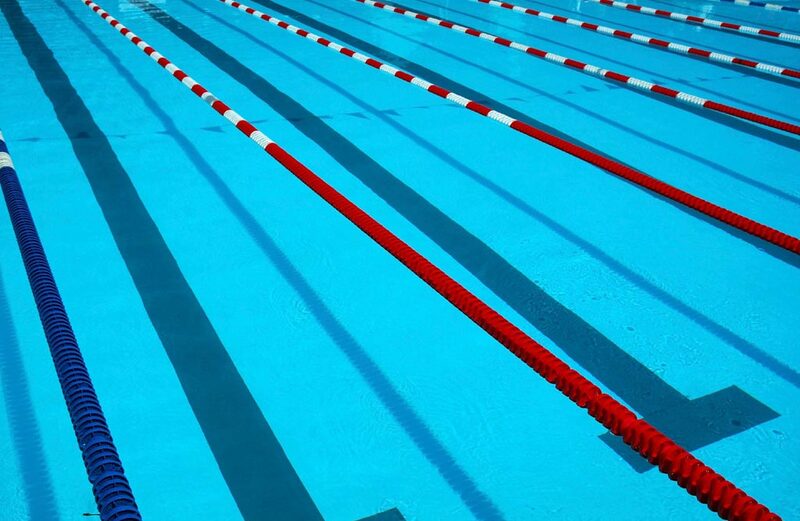 He is a graduate of the University of Texas, and is a Champion in the 200m fly at the 2017 Phillips 66 Nationals. is also a 2017 NCAA Champion the 200 fly. Jack currently holds the American record in the 200 fly SCY. Electronic Registration for the 2019 Spring Awards Banquet is now open. add non-team members by clicking "+ Add Member". Please register by Monday, April 22nd. Payments for the Banquet must be paid in advance. A fajita dinner will be served. Vegetarian plates will be available upon request. Please email Beth Ramsey via beth@katyaquatics.net to submit your Vegetarian plate order. 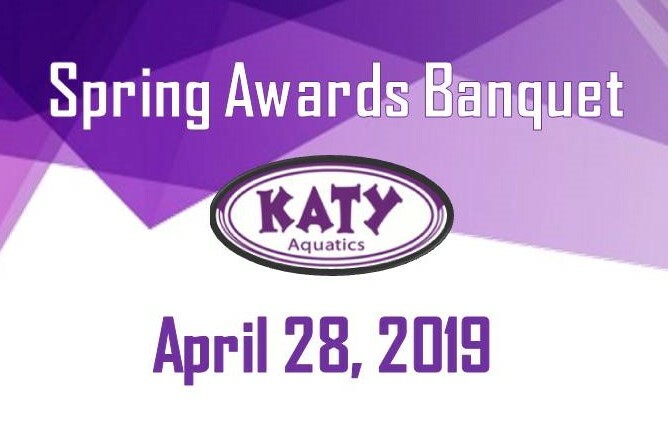 Please contact the office at 281-391-7200 or email beth@katyaquatics.net should you have any questions about Banquet registration.